113MD CAPITÀ DE LA VANGVARDA ENGLISH - Oliva és Triatló "Viu la Festa"
The organization I INTERNATIONAL TRIATHLON 113 MD OLIVA “CAPITA DE LA VANGVARDA” emerged as the commemoration and celebration of the 25th Anniversary of the TRIATLO OLIVA, Dean of Valencia . 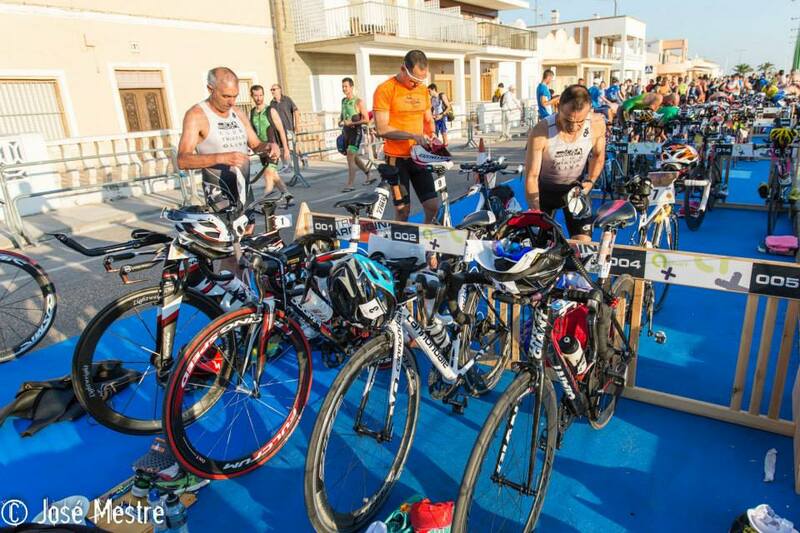 It was already a usual demand from all triathletes who enjoyed the sport in Oliva in each of its editions. We were asking loudly and insistently, that waved us in this new adventure. Our challenge was to grow as a club and heeded them consolidate a project that since 2008, we had in mind to work for Autonomic Tourist Interest Statement of project Viu Festa “Oliva és Triatló” Dean needed the middle distance and certainly the Like the festival held in September, consolidated year after year with the same charisma. No drafting, pure triathlon, individual effort. The “Capità i la Degana” at present make up the “Cabdells” circuit, a new challenge joining our two events in a non drafting format, the Club aims to promote the city of Oliva, opening and closing the summer season with this project. 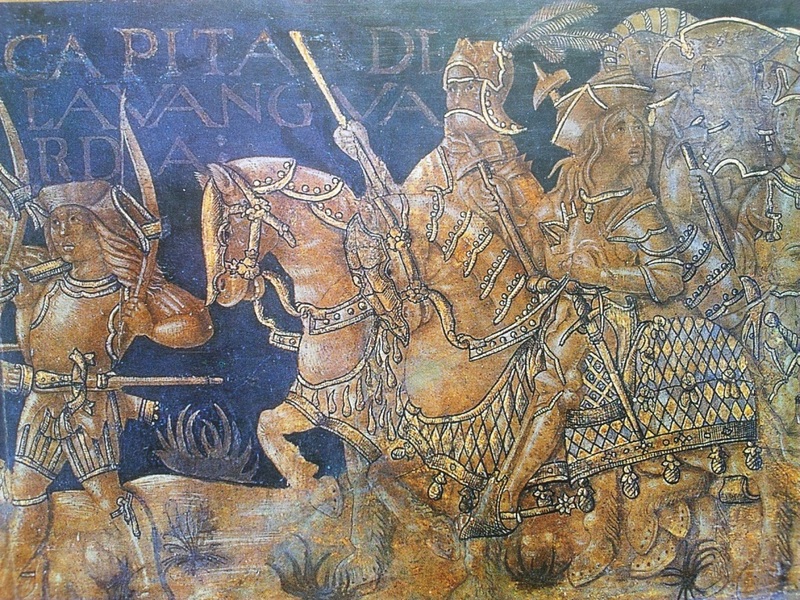 A frieze with blue background, the Mediterranean, reflecting the progress of his knights for our dunes, offering the best of the matches and the best name for this half-iron. Circuits and atmosphere that make it a spectacular half-ironman event (1.9 km – 90 km -. 21 km) recognized as part of the Dean. The event takes place in the town of Oliva, its beaches with the most singular and unique dunes of the whole community, conservation and amplitude. The bike course only és with the union of Oliva and Pego being already classic 715 CV closed to traffic and where enjoy the triathletes time trial bikes and pure triathlon. Proof of singular swimming, marching few meters to find the exit, and to enjoy it better companions and triathletes safer swimming parallel to the coast. The circuit rider has great accumulated slope, but if changes in level and earrings lying, is special for the time trial bikes to be coupled, is performed between games orange crop defines us as citricultora area and that characterizes us. The orange blossom “the tarongina” with us during testing and in so many you train. While és our identity, our logo is the “Tritarongina” and saw our jerseys. Logo Municipal school triathlon. The circuit is closed to traffic two laps where the territory is no drafting, runs between Oliva Beach, Cami Carrasca Forna return address and the CV 715 to Pego joining these locations. Our box, are unique and innovative, differentiate us. Finally a foot race three laps on our beach and around the perimeter of Cord Dune to contemplate and to partake of its conservation, running parallel to the shore, accessed by the crossing points and adjacent areas where permits career. Our environmental defense in particular this fragile environment, our education, our little grain of sand is something that gives us a special strength. Like the knights paraded through these environments that future generations enjoy it anyway, practicing, playing sports, triathlon. The dunes are the main defense of our beaches, a living system constantly movement, of great beauty and fragility. Our goal disclose the Triathlon the importance of dune ecosystem and promote respect and conservation.